Earlier today I removed all references in a guest post to the word "superfood" and replaced it with "useful food" or similar wording. I made this change because I find that word "Superfood" to be problematic, because it tends to imply that the food is somehow special or magical. While it is true that many foods have special properties or have lots of specific nutrients or minerals, that trait of being useful in some way is pretty much universal of all vegetables, fruits, berries, nuts, etc. These advertising clichéd words are a problem within the food industry because they are being used to sell you on a product - and their usage annoys me and feels dishonest to me. This includes variations on the word like Superfruit or Super-Veggie. With the word "Superfood" they basically just stuck the word Super on front of the word Food, and then used it as an advertising word to try and sell people on the concept that the food they are promoting is somehow special. 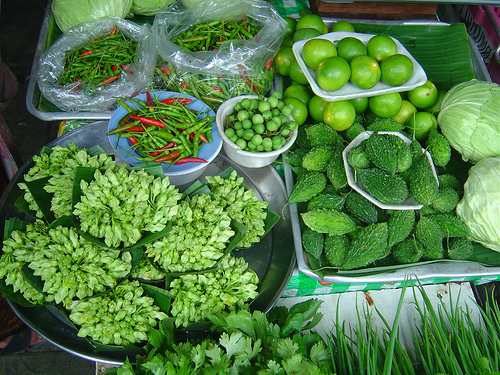 Superfood is a marketing term used to describe foods with supposed health benefits. The term is not in common use by dietitians and nutrition scientists, many of whom dispute that particular foods have the health benefits often claimed by their advocates. Catherine Collins, for instance, the chief dietitian at St George's Hospital in London has stated that "[t]he term 'superfoods' is at best meaningless and at worst harmful... There are so many wrong ideas about superfoods that I don't know where best to begin to dismantle the whole concept." So clearly I am not alone in my assertion that the word Superfood is possibly harmful to the people who are tricked into thinking that various foods are "magically special". Use of the word Superfood is also ever expanding. It is theoretically possible for people to use it to describe junk food. "Look at our new high sodium potato chips! It is a superfood chockful of sodium and electrolytes! Great for replenishing after you exercise!" See my point? All potato chips are high in sodium and potassium - which are technically useful to replenish sodium and potassium. But do you actually need to replenish if you are done exercising? No. You don't. Your body will naturally replenish those things over time through your regular diet. Bananas and potatoes are both high in potassium. If you really needed more potassium, you could get it from a baked potato, banana, plantains, or various other foods. A common example of a "superfood" used by the food industry is blueberries, despite being very average when compared to various other foods. So while blueberries are good for you, don't believe everything you read about their greatness. Editor's Note - I removed all references to the word "superfood" and replaced it with "useful food" or similar wording. I find that word to be problematic, because it tends to imply that the food is somehow special or magical. While it is true that many foods have special properties or have lots of specific nutrients or minerals, that trait of being useful in some way is pretty much universal of all vegetables, fruits, berries, nuts, etc. I also find that people have a tendency to use the word "superfood" in the same way some people use the words "new and improved", "exceptional", "hassle free", "perfectly honest", etc. As a result I have gone through the following guest post and removed any word I feel is unnecessary words designed to sell you on a product. 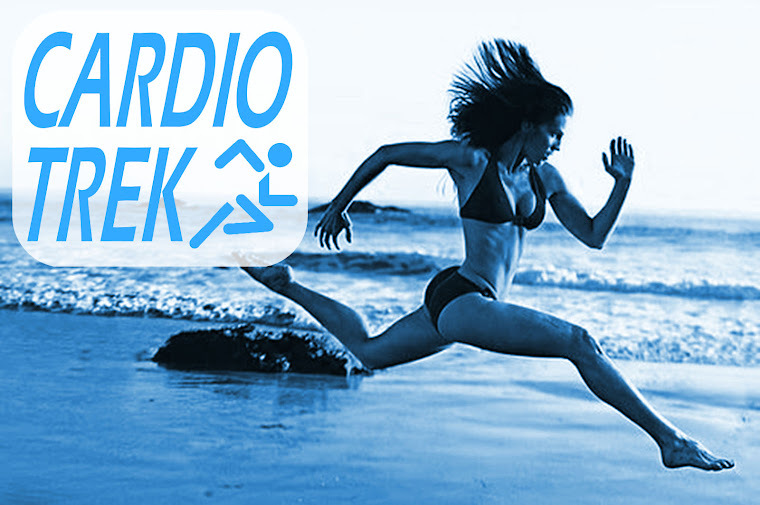 There is a myriad of ways to shed off your unwanted pounds and get back into shape. Not all diets and slimming solutions, of course, are bound to work. Some might even leave you feeling hungrier and more miserable than ever. The truth is, when it comes to weight loss, there are no shortcuts. If you really want to lose weight and keep it off, it’ll take commitment to a lifestyle change. This means eating more nutritious food, sticking with healthier food choices, and totally junking the junk food. 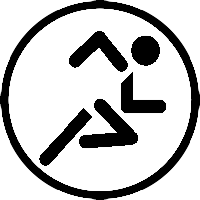 Moreover, to prevent further weight gain and support your weight loss goals, you’ll also need to include exercise or some form of physical activity in your plan. When it comes to diet and weight loss, a boost in your daily fruit intake has proven beneficial as well. Here are five fruits that you can incorporate into your daily diet to help you cut back on a few pounds. Good Fat? 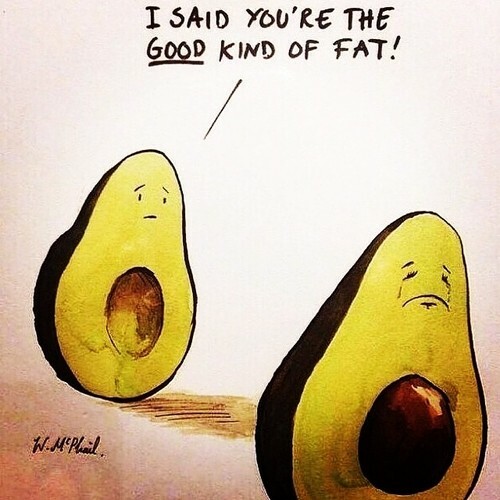 Maybe, but overeating Avocados is still Fattening. Avocado has grown increasingly popular among the health-conscious over the years, for good reason. vitamin C, vitamin B6, and potassium, to name a few, are all present in this fruit. prevent certain cancers, and protects the eyes. Editor's Note - It is possible to become fat by eating too many avocados. Avocados have a bad rep amongst the vegan community because far too many vegans have become addicted to avocados as a source of energy/fat and end up gaining weight instead of losing any. I have known many vegan friends who ended up putting on weight because they got addicted to eating avocados every day, so be forewarned. longer, and thereby curbs your appetite. and spread it on your toast like butter, and you’re good to go. how you munch on it, you can even treat half of your face to an amusing wash as well. perfect for summer picnics and beach getaways. 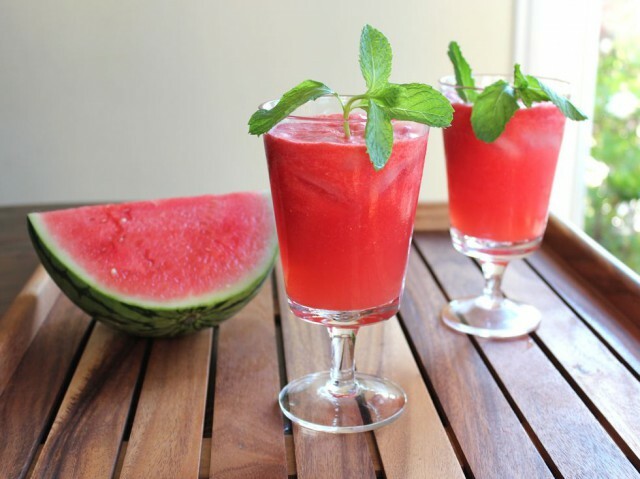 Distantly related to cucumber, pumpkin, and squash, you can be sure that watermelon is likewise packed with nutrients such as Vitamin A, Vitamin C, beta-carotene, antioxidants, and amino acids. 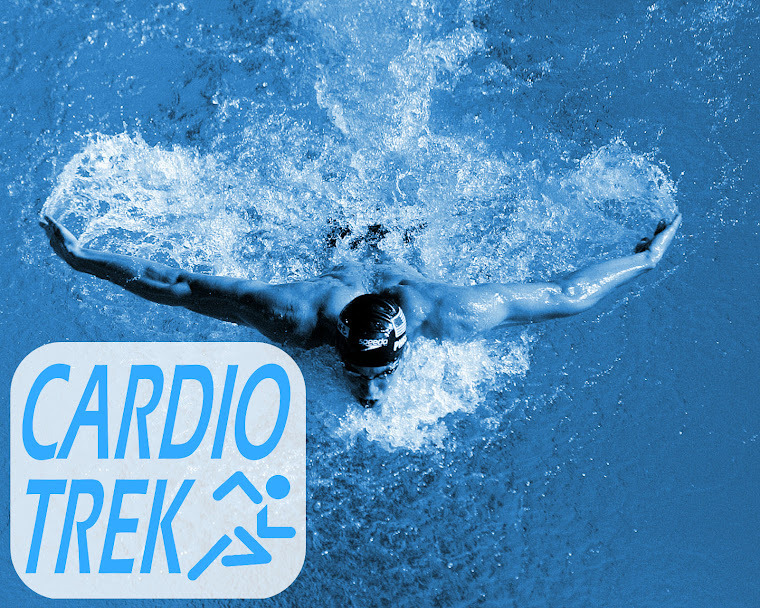 an amino acid that promotes better blood flow and circulation. Since this fruit is devoid of fat, a serving equivalent to a cup will have only about 40 calories. add it to a bed of greens to jazz up your salads. An apple a day does keep the doctor away. Or so the saying goes. 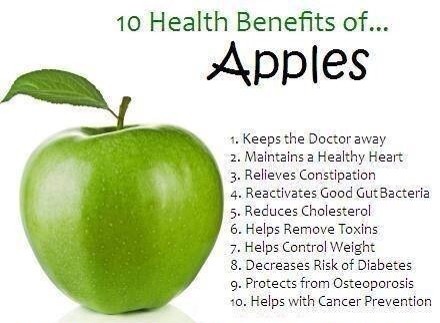 And since it is such an amazing fruit, apples also keeps the extra pounds at bay. chances are you will feel fuller. This puts off your appetite, thus reducing your cravings. between meals-- peel included, since most of the nutrients are found in the skin. nutritious fruit with low-calorie content. lessen the risk of ischemic stroke. 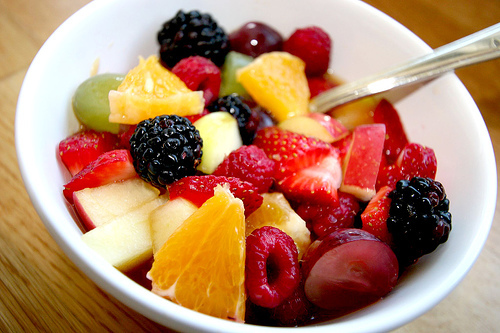 A mixed bowl of berries and fruit. Completing the list of weight loss- friendly fruits is the berry family. Helping you feel fuller longer for fewer calories, berries are also an antioxidant. Editor's Note - Okay, so technically strawberries are not really berries because they are not part of the berry family - strawberries are part of the Rose family. But oranges, lemons, grapefruit, watermelons, tomatoes and avocados are technically member's of the berry family. Go figure. So if you were paying attention that means that 4 of the 5 "fruits" listed above are actually berries. A handful of blueberries can help regulate the insulin level for enhanced blood sugar control. Blackberries are loaded with fiber, keeping you from feeling hungry. Aside from their weight loss properties, various types of berries also aid in enhancing brain function, effectively managing diabetes, maintaining healthy bones, lowering blood pressure, and preventing urinary tract infection. These berries can be eaten as they are or combined with other fruit to make a healthy smoothie. One of the best ways to enjoy them is through their infusion in water. Set your fitness journey in motion by having your fill of these amazing fruits each day. But remember to always pair your fruit intake with the right diet, regular exercise, and a healthy lifestyle. Author's Bio: Melissa is a young and energetic writer, a mom to a sweet little boy, and a fur-mom to two perfect pooches. Before becoming the Associate Content Director for projectfemale.com, she was a journalist specializing in topics related to women in politics and policy affecting women. Guest Post by Henry V.
Eating healthy foods can greatly help in losing weight painlessly. Sometimes it is just a no-brainer when it comes to picking foods that you just know are good for you. Check out the foods below and get to know the evidence. Many people use to hold misconception with the foods and weight loss. They often starve themselves and rush to lose weight quickly. But, this is the injustice and the mistake you commit to the body. Our body needs to be fueled up with the nutritious food items to stay healthy and fit. So, eating sufficient food and consuming certain nutrients is not only essential for the better functioning of the body but also it promotes weight loss. In the same way, protein is one of the most beneficial nutrients in the body. It is used for repairing muscle tissue and many of the other tissues in our body that suffer wear and tear. How can Protein help you to lose weight? Incorporating protein-rich food items to the diet eliminates the hunger pangs and makes you feel fuller for a longer period of time. When you are satiated, there are little chances that you crave for the junk foods and intake unnecessary calories. Protein gives energy to the body, that ultimately helps in burning calories and growing muscles. This is the reason why protein supplements are consumed by the people going the gym. Now that we have learned the benefits of protein in losing weight, let us check 5 protein-rich foods that would be helpful for being into toned shape. 1 or 2 eggs a day would add a good amount of protein to your diet. 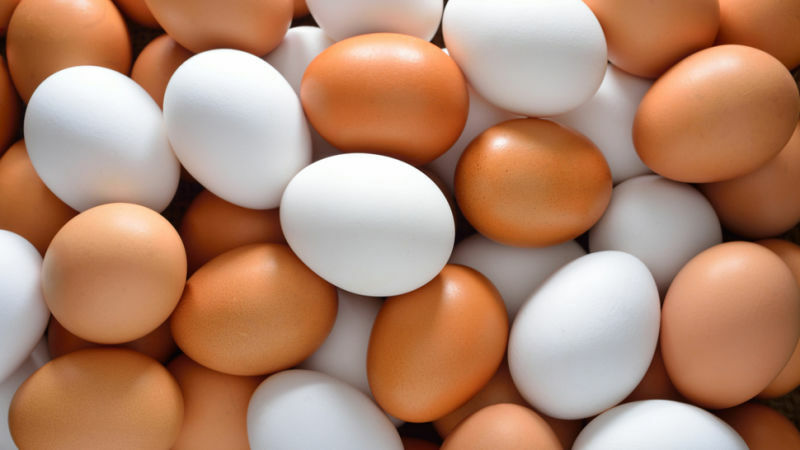 Apart from the protein, eggs are a good source of vitamin D, vitamin B12, vitamin B6, vitamin A, iron, zinc, magnesium, and calcium. This is the main reason behind the title awarded to the eggs as the healthiest food. Consuming legumes and beans are considered to be the best substitute to that of lean chicken. This is the main reason, why these foods are considered to be the richest source of protein for the vegetarians. A half cup of cooked beans serves 7-10 grams of protein. Therefore, beans are considered as the superfood. Apart from being high in proteins, it has several other benefits that keep brain, heart, muscles and intestines healthy. 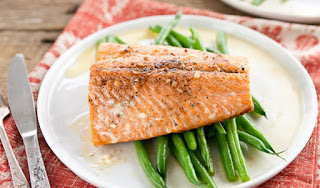 Be it lean chicken, salmon, turkey, cod or tuna; they are the richest source of proteins. Every 100 grams of these food items contains approx. 40-55% of the protein which is quite more. This is not it! They are a prominent source of vitamin B12, vitamin B6, omega 3 fatty acids, and iron. 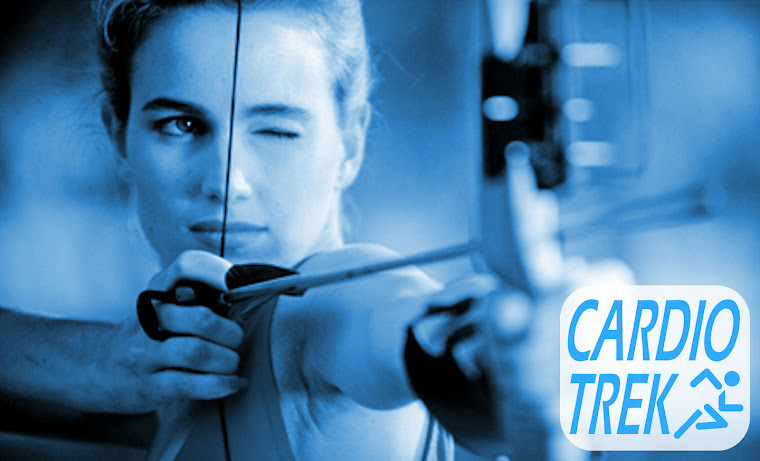 Moreover, it has capability make you satisfied for protracted. For obvious reasons you should try to avoid deep fried fish covered in batter, and also avoid fish that has a high mercury content. Lake fish (freshwater trout/salmon/catfish/crab/etc) is generally safer than oceanic fish (halibut/tuna/saltwater bass/shark/etc) when it comes to mercury content. 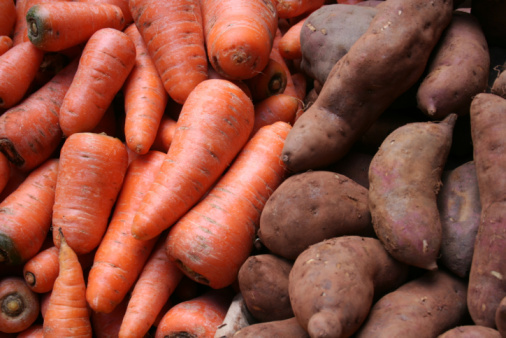 Yes, your favorite food items are healthy in order to maintain a fit body. 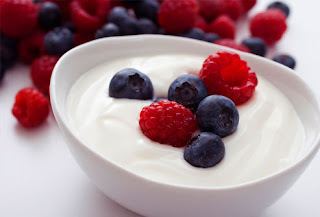 Consuming 4 ounces of Greek yogurt feeds 6 grams of protein and brings in oodles of nutrients and healthy bacteria. It improves the digestion process. For added flavour / nutrition toss some berries in with the yogurt too. Whey protein powder is technically made from milk whey, so it also falls into this category. Whey is a byproduct of making cheese. In its powder form it is usually used by bodybuilders, weightlifters and athletes - but their goals are not to lose weight, it is to bulk up in muscle. As such whey protein powder is handy if that is a person's goal, but if they want to slim down they would probably be better off avoiding the whey powder completely. Thus please use a dose of discretion. Almonds, cashews, and pistachios are considered to be some of the healthiest nuts as they are lowest in calories. Additionally, it contains 40% of the protein among all other nutrients. Dietary fibers, magnesium, and calcium in it, proves to be the companion nutrients that helps to maintain a flat belly. In terms of protein content almonds, pistachios and cashews also have the highest protein content (in that order). Almonds have 21 grams of protein per 100 grams, whereas pistachios have 20, and cashews 18 grams respectively. If you don't enjoy almonds, cashews, and pistachios, not to worry. Many other nuts are also pretty healthy to eat too, even though they will have slightly higher calories. As everything in excess can be harmful, it is necessary to intake sufficient quantity of protein. If taken in the correct proportion with vegetables/fruits, then it would definitely promote the weight loss and help you in keeping your body in toned shape. Considering above slimming foods that are high in protein won't bring any side effects. This is because they are natural sources of protein. So-called Superfoods are called that because they are extremely healthy for you and good for balancing your diet out so you store less fat, burn more calories, and achieve a great nutritional balance. Blueberries especially are packed with antioxidants. They prevent all kinds of disease and are known for creating age-defying skin. They have high amounts of vitamin C, E and B, and a ton of minerals. Strawberries and pomegranate also rate high. Buy frozen blueberries and mix into oatmeal or mix with low fat / zero fat yogurt. Berries go well with almost everything. My favourite? 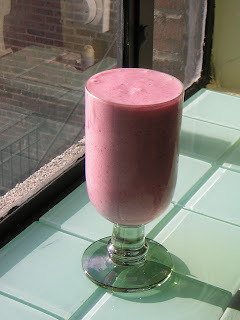 Strawberry milkshake with fresh strawberries. Low in fat, high in protein and fiber, beans, peas and pulses are incredibly healthy, versatile and make a great entree on their own or as part of your favourite pasta dish, soup or new culinary experiment. Black beans go great with burritos, chickpeas are nice spiced, and almost any bean tastes great made into a heated or cold salad with some tomato and corn. Broccoli is particularly notable for being nutrient dense, containing vitamin C, beta-carotene, calcium, folate and vitamin K. Frozen greens are just as nutritious as their fresh counterparts. Frozen spinach is really convenient if you like spinach. No picking through the stems and spoiled pieces, just heat and cook! Use nuts and seeds in your cooking, for snacks and even healthy baking of oatmeal cookies. Many people are wary of nuts and seeds because of the high fat content (which to be fair, is Omega-3 fat so you want that anyway), but in moderate doses, they are full of fiber, protein, Omega-3's, vitamins and minerals. Raw almonds and walnuts are proven to reduce the risk of heart disease, prevent cancer, diabetes and they give you great hair and nails! The best seeds are sunflower and pumpkin when it comes to the nutritional value. Oats! The breakfast of champions! Filled with protein, fiber, Vitamin E, thiamine, copper, magnesium, potassium, zinc and many others, oats have amazing health benefits: Reduced risk of coronary heart disease, lower cholesterol, and they keep you full for a very long time! I personally like my oatmeal as a cookie with granola mixed in, but that is just me. 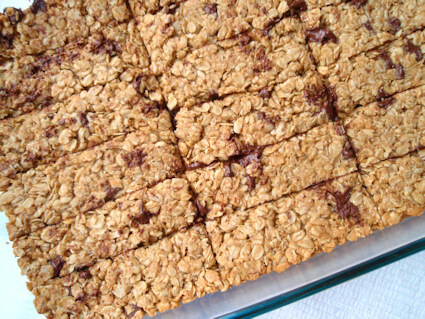 Homemade Oatmeal Granola Bars! You weren't expecting just five were you? Although all tea have antioxidants, green tea is less processed and has more flavonoids (the antioxidants). 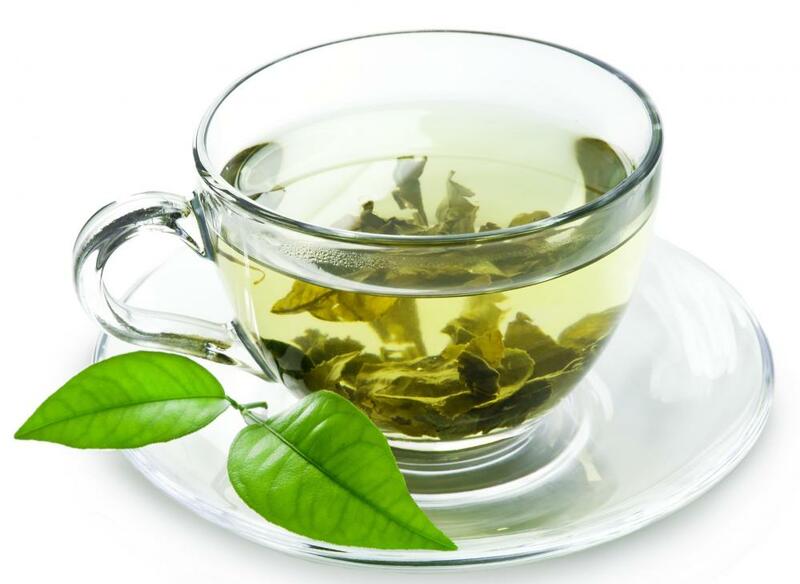 Green tea has been reported to assist weight loss by increasing the metabolic rate. Green tea has also been shown to reduce gum disease, prevent kidney stones, and reduce the risk of stroke and cancer. Packed with protein, minerals, vitamins and omega-3 fatty acid. It's known to prevent cancer, osteoporosis, cardiovascular disease, and ease menopausal symptoms. It also makes a great dairy alternative if you are lactose intolerant. Very high in beta-carotene. These antioxidants boost cell communication and strengthen the immune system. They protect the eyes from degeneration, and ward off cancer and heart disease. 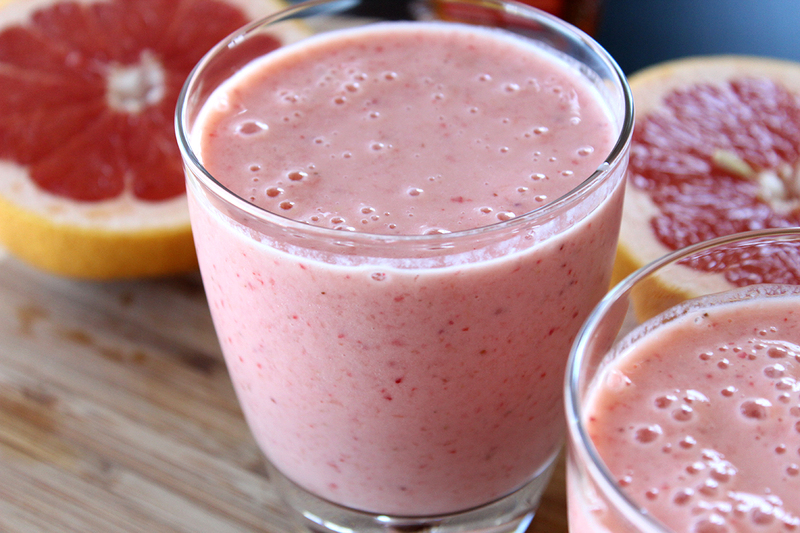 They also contain a ton of useful vitamins and minerals your body needs anyway! Plain, no fruity stuff, and with live bacteria. Just don't leave it in the sun or a hot place for a long period or it will go bad. Yogurt heals the digestive tract, lowers cholesterol, boosts the immune system, clears skin and fights osteoporosis and arthritis. It's high in vitamin B6 and B12, in addition to calcium, magnesium, zinc and potassium.